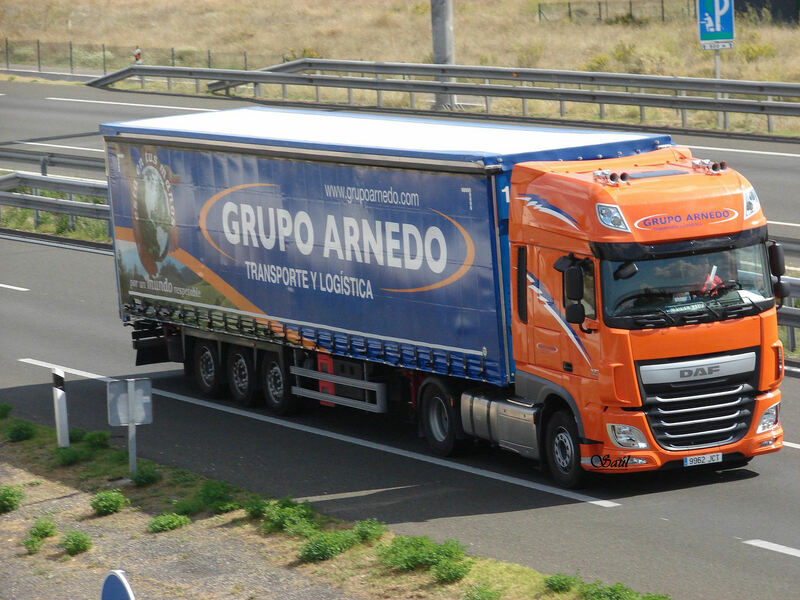 Grupo Logístico Arnedo is the leading national transportation company in Spain. 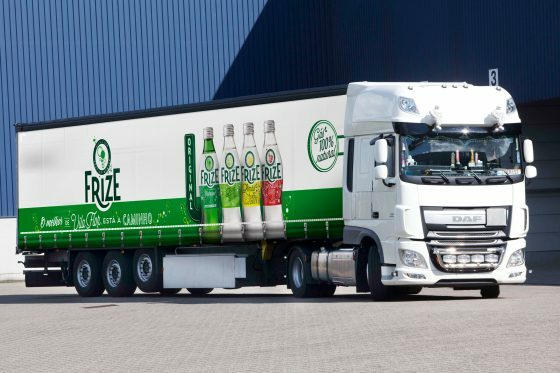 With their Solidskin side curtains fitted by Toldos Urca, their fleet of 240 trucks is well protected against the harsh Spanish sun and heavy roads. The dirt-repellent characteristics of the taurpulins also mean that the company can reduce the cleaning program of the side curtains.